Cavan Smith, a landscape architecture student from the University of New South Wales has been chosen as the winner of the 2017 Hassell Travelling Scholarship – Robin Edmond Award. Twenty-two students nominated by eight participating universities around Australia interviewed for the scholarship, with Smith selected for his outstanding design proposal, ‘Urban Cultivation’, which challenges traditional landscape solutions by using urban agriculture and arboriculture techniques to transform a post-industrial corridor in North Eveleigh, Sydney. Identified as one of the most underused parcels of land in Sydney, the corridor has great potential for change. Smith’s design framework provides strategies to transform the degraded corridor into a productive landscape that can support environmental and economic growth through macro and micro landscape processes including food production, cleaner air and water, heat island reduction and carbon sequestration. This framework could be used to establish a community that participates in the cultivation of its necessities, especially its food and energy. Hassell Principal and Head of Landscape Architecture, Angus Bruce believes Smith’s proposal draws focus to topical issues surrounding urban renewal and in particular, the increasing density within Australian cities. According to Bruce, Smith highlighted urban agriculture as vital infrastructure that can support the future health of Sydney city, with his design proposal cleverly integrating landscape processes in a way that engages the community. Smith plans to use the scholarship to travel to North America to study the positive economic, environmental and social outcomes that urban agriculture and horticulture have had on the struggling deindustrialised cities of Detroit and Philadelphia. 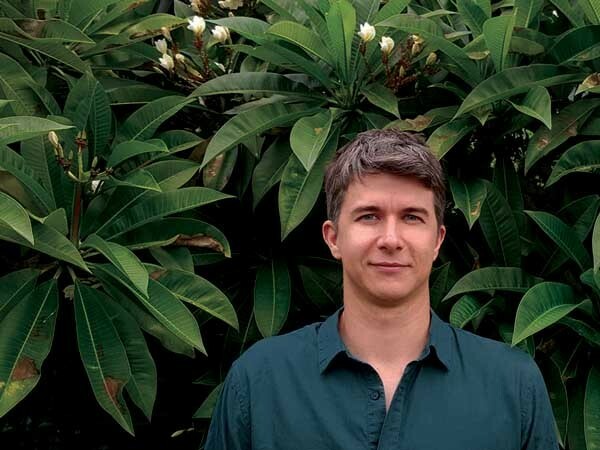 He will volunteer in three separate projects currently recognised as global contributors to the research and development of urban agriculture: Hantz Woodlands, Urban Arboreta and the West Philadelphia Landscape Project. The Hassell Travelling Scholarship – Robin Edmond Award is an annual award that recognises graduating landscape architecture students who show outstanding potential for future contribution to the profession. The award provides the winner with the opportunity to expand their education through travel to a destination undergoing significant development or renewal.